Next visit to Romania, go with NÜ Car Rentals. Car rental in Romania is easy, cheap, and hassle free with NÜ Car Rentals. We service Târgu Mureș Transilvania Airport. Târgu Mureș is the seat of Mureș County in the north-central part of Romania. It is the 16th largest Romanian city, with 134,290 inhabitants as of the 2011 census. It lies on the Mureș river, the second longest river in Romania. There is a state theatre with Magyar and Romanian sections, a song and dance ensemble, a theatre institute, a technical university, and a university of medicine and pharmaceutics. 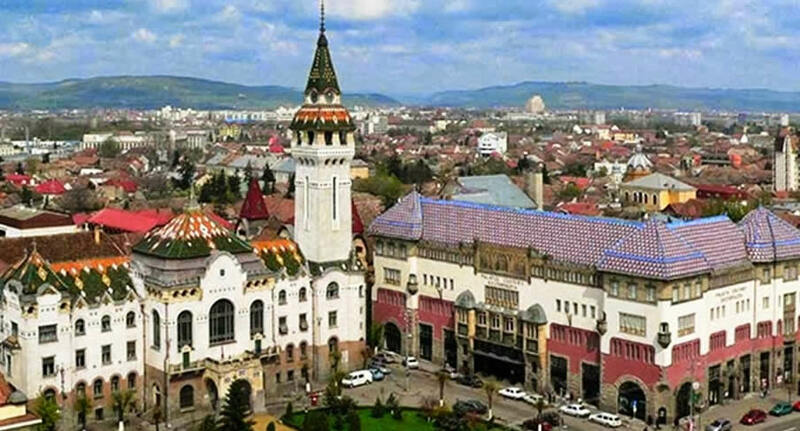 Get a Târgu Mureș Transilvania Airport car rental and see all the sites in Romania. Make your dream vacation complete today with a Romania car rental from NÜ Car Rentals, and hit the road!